Preston Reed teaches his hit song "Tractor Pull". Fascinating! Can't wait to try it! Super Cool, out of sight. LOVED IT !!!!!!!! 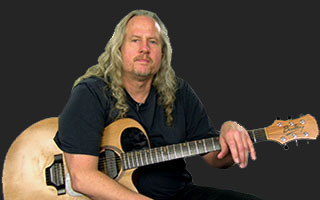 Preston takes a slew of his original songs and teaches them step-by-step. Preston teaches how to play his hit song "Love In The Old Country". This song has a loose groove that is intertwined with a beautiful melody. Preston demonstrates his song "Running" and demonstrates how it is played. Stretch your fingers! This one is a doozy!